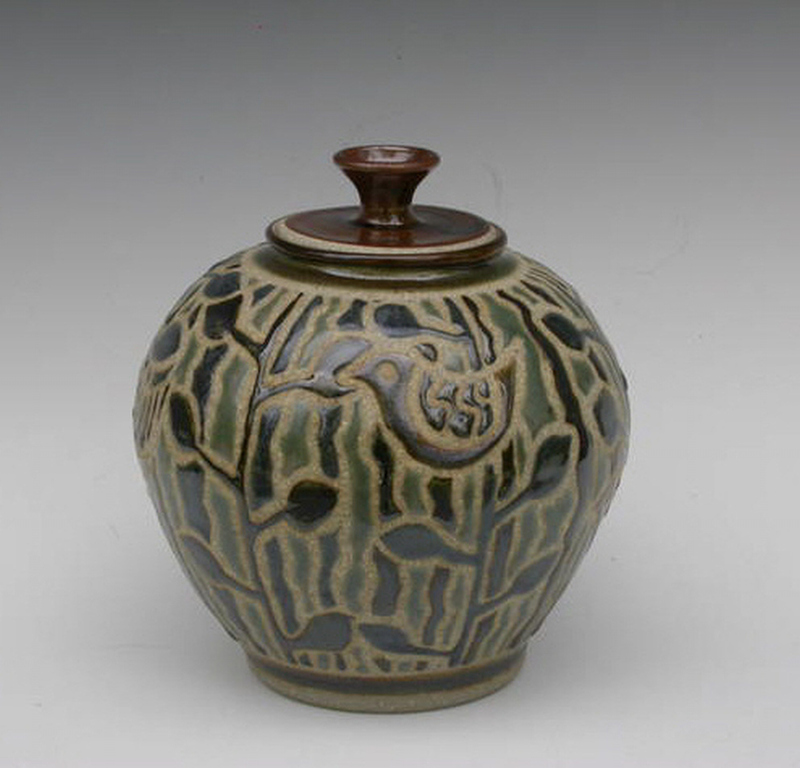 The Coastal Carolina Clay Guild was founded in Wilmington, North Carolina in 2007. 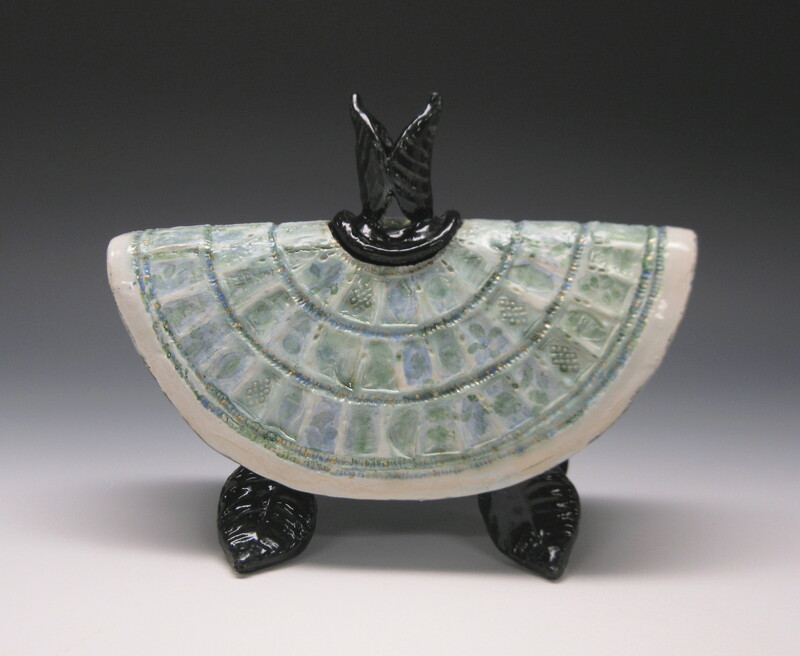 The purpose of this non-profit guild is to promote and exchange knowledge and information about all types of ceramic arts. It provides mutual support, encouragement, and education for its members and the community. 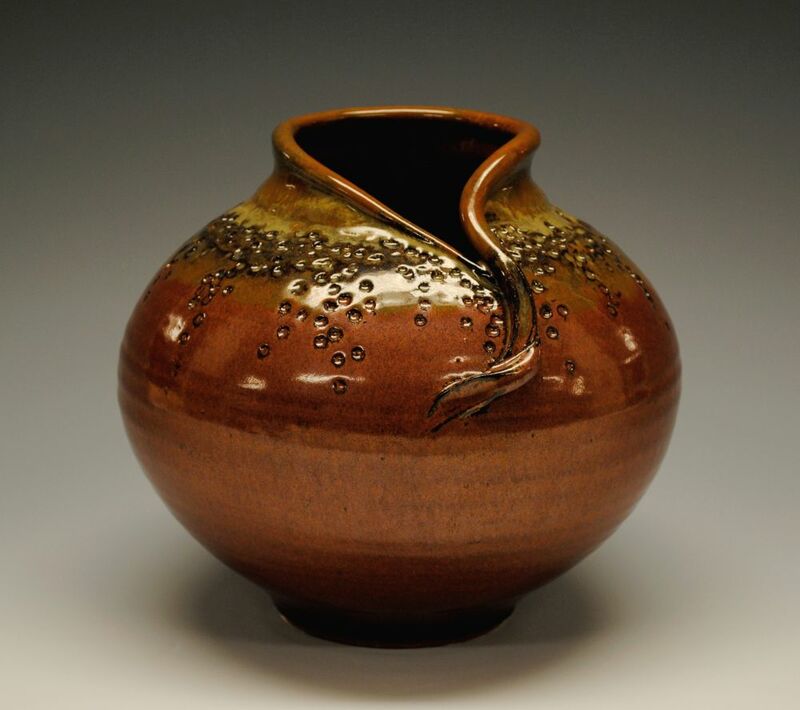 The Coastal Carolina Clay Guild welcomes those interested to join and help promote the art and craft of pottery.